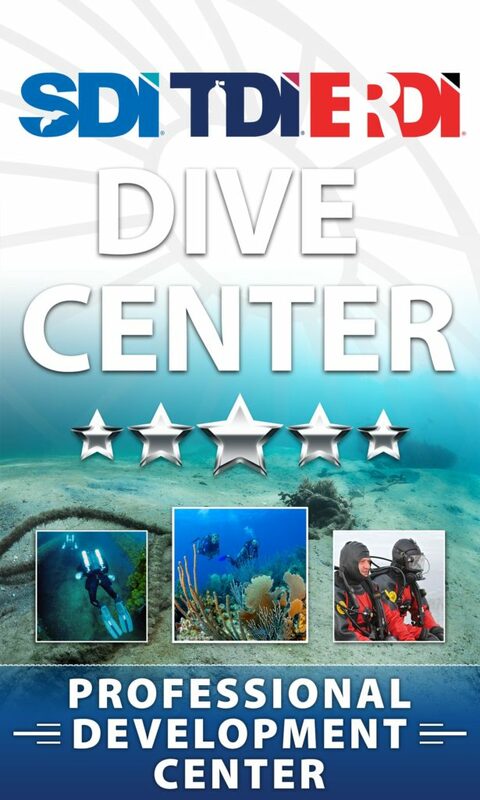 Are you an experienced diver or dive instructor and passionate technical diver? Are you ready to take your love of diving to a professional level? Rebreather Zone offers instructor training from recreational to technical, Open Circuit to CCR, and almost every specialty in between. 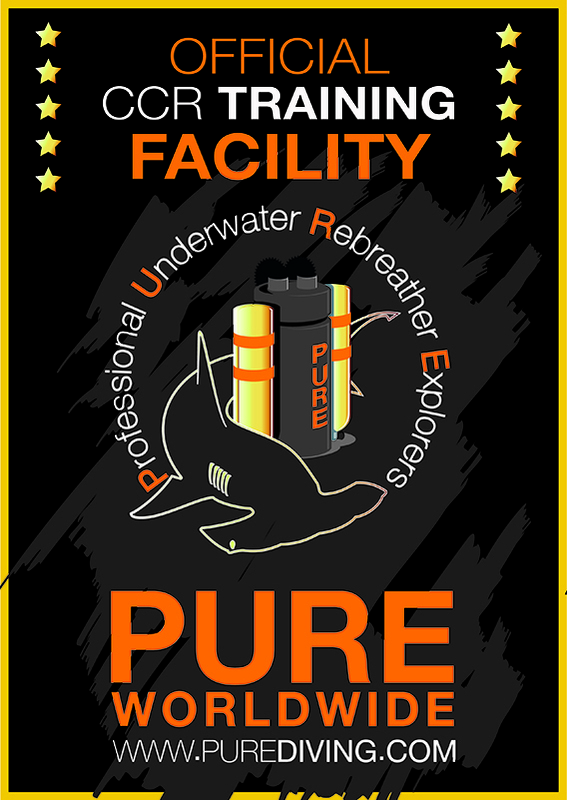 Starting at the entry levels, you will learn the fundamentals skills, requirements and be evaluated on proper techniques for conducting technical diver courses. As you gain teaching and diving experience, you will qualify to enter higher level instructor programs.